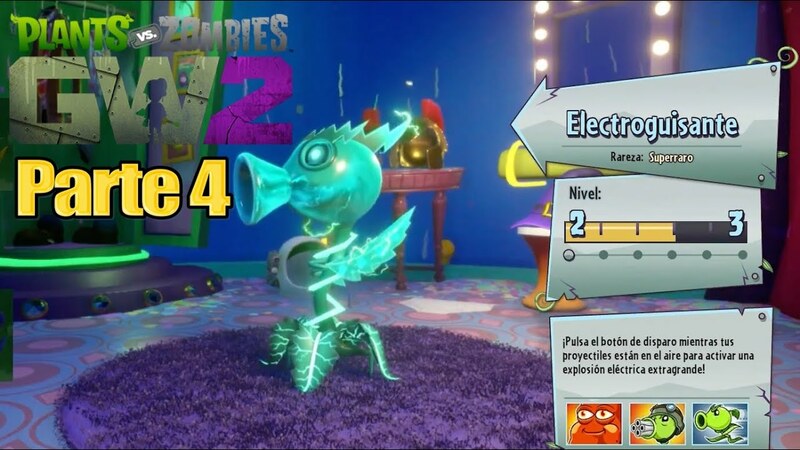 There are four basic Starting Plants in Plants vs. Zombies: Garden Warfare. The Chomper is one of these four starting plants. The Chomper is the main melee class for the Plants, and uses his abilities to get close and deal massive damage from relatively close quarters. Plants vs. Zombies: Garden Warfare Beginner's Tips Get to know both plants and zombies while earning coins to unwrap new sticker packs. 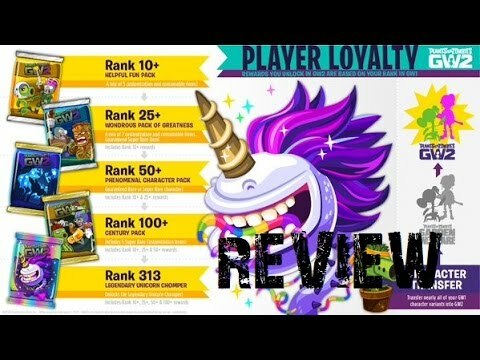 Now that PopCap Games' multiplayer shooter Plants vs. Zombies: Garden Warfare is available, players young and old can take part in strategic yet playful battles between aggressive plants and rampaging zombies.